At this point, the punchline about America’s displeasure with the U.S. Congress would be trite if not for the pang of disappointment and confusion generated by the reminder that Congress is in need of some help. 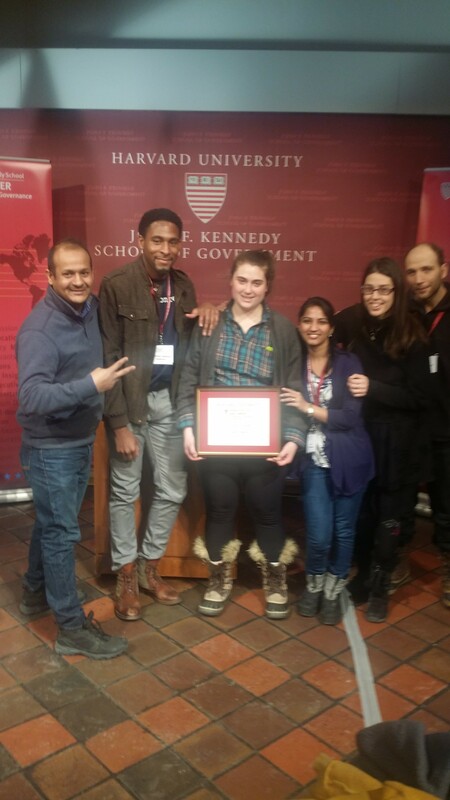 On January 30, 2015 the Open Gov Foundation gathered a group at Harvard’s Kennedy School of Government for a weekend with one goal – fixing Congress. Technologists, developers, former Capitol Hill staffers, designers, community leaders, policy experts, students, and Members of Congress invaded Cambridge, MA for the first #Hack4Congress hackathon. As a former staffer in the United States Senate and regular hackathon attendee, I was excited for the opportunity to find solutions at the nexus of technology, policy, and disruption; #Hack4Congress did not disappoint. An incredibly diverse group of participants – the type of diversity that is sorely lacking on Capitol Hill – approached problems in 5 Challenge Areas. Project Description: The Dear Colleague website is an alternative to the eDear Colleague mailing system currently used by Members of Congress to request other members to co-sign letters, brief them on happenings on the Hill and send voting alerts. Project Description: DICO is a crowdsourcing app that allows both citizens and representatives to identify, act and respond to public opinion on major issues. Project Description: A tool for congressional committee members to conduct virtual hearings that solicit and disseminate citizen testimony. Project Description: A platform where constituents can directly request meetings on the Hill or in their district office, access tutorials to prepare for their meeting and connect with other constituents who share their advocacy goals. Project Description: Split-up CFR bills/proposals (e.g., Government by the People Act, Fair Elections Now Act, etc.) into parts organized by category (e.g., election funding model, transparency, lobbying, etc). Translate these bill parts into human language (and generalize parts across bills if appropriate). Via sequential A/B testing, rank popularity of generalized bill parts within categories.Over-all Winner, HillHack! HillHack will get a guaranteed opportunity to pitch their idea to Members of Congress in DC this Spring! I hope that all the teams will continue working on their ideas; Congress needs them. 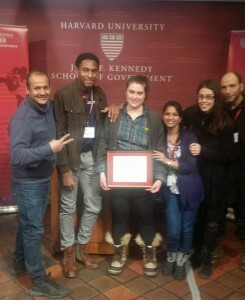 My team “The Dear Colleagues” won the Lawmaking Process challenge! Our idea is improving and then replacing the current E-Dear Colleague system used on Capitol Hill. Partisanship may be the most common term associated with Congressional dysfunction. While this issue needs to be addressed, Congress cannot work without – at minimum – collegiality between Members of different parties, we cannot fix Congress without addressing capacity. In my opinion, the U.S. Congress does not have the staff capacity to do its job. Many complain about lobbyists, but no one complains about long hours, relatively low pay, and increasing demands forcing Congressional Staff into the lobbying profession. So, why doesn’t Congress hire more staff? That would require a significant budget increase that very few Members of Congress would be willing to champion. In fact, Members of Congress are more likely to call for Congressional budget decreases in an attempt to “feel Americas pain.” While this makes for good political theater, significant budget decreases in the mid-90s and again in 2011 have exacerbated the problem. Congress is setting itself up for failure. There is more work, less time, less pay, and less people to do it. Constituent services and the legislative product suffer because of this. The question becomes, how do we make the jobs of Congressional staff, not easier, but more efficient. Voting on and writing legislation is only one way Members of Congress influence policy. Members of Congress routinely send letters to agency and executive office officials asking them to consider adopting (or rejecting) a regulatory change. Prior to sending such a letter, a Member’s Office will typically ask their fellow Members to co-sign the letter. The E-Dear Colleague system sends the draft letter to selected Members of Congress “Colleagues” to consider co-signing. Unlike a piece of legislation, once the request for co-signers on a letter is closed and the letter signed and mailed, there is no database, archive, or public record. This is vexing to the public and to Congressional Staff as archiving the letters is left to them. Often, records are lost and Members of Congress do not know what letters they have signed or sent. We are building a database for Dear Colleague letters, and will work with Open Gov Foundation to build an intranet site where Congressional staff can write, edit, send, and automatically archive Dear Colleague letters. 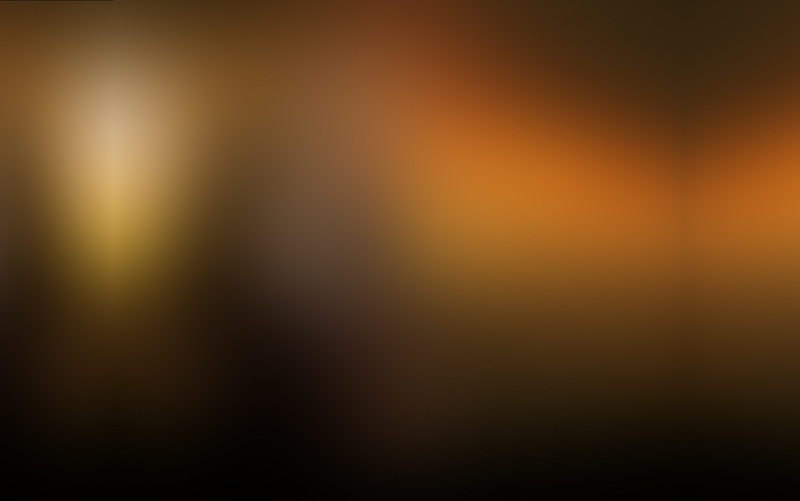 Find out more HERE, and let me know if this something you would be interested in working on. 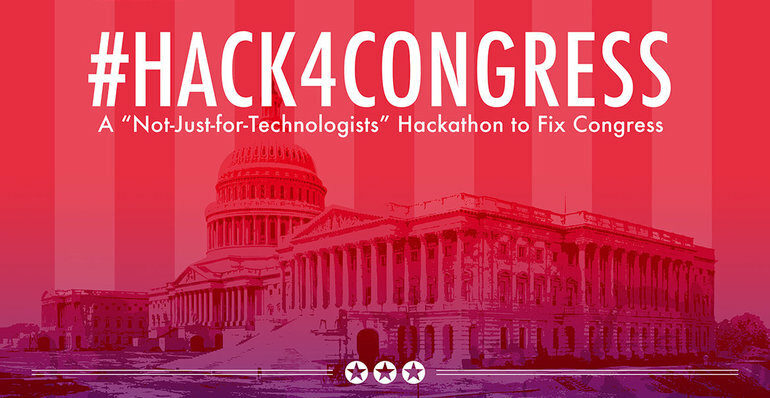 #Hack4Congress events are being planned for San Francisco and Washington, D.C. in the coming months. 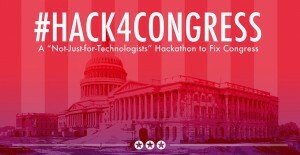 Check out www.hack4congress.org or email me for more details!